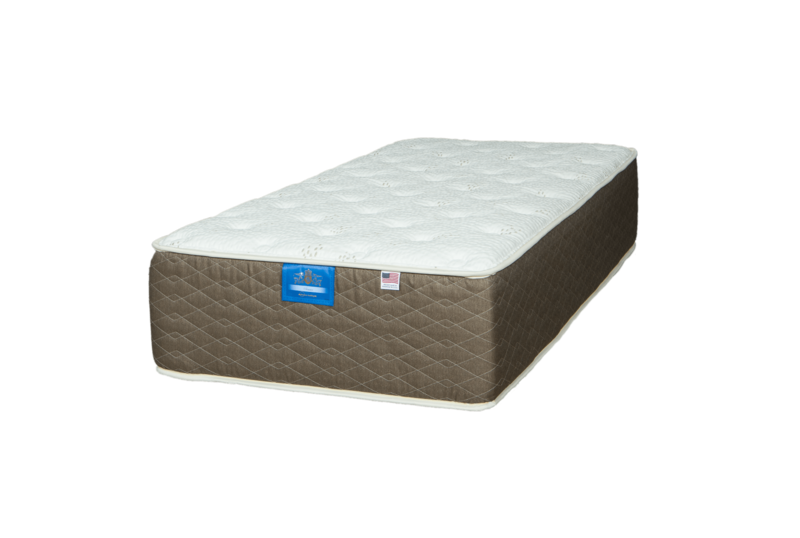 Using all-natural Talalay latex, the Premier is our most adaptable mattress. 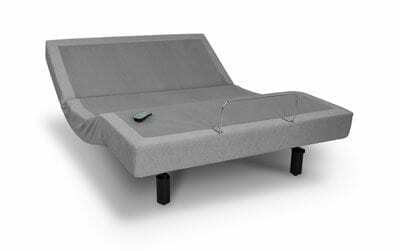 The material conforms to multiple sleeping styles, providing pressure relief where it is needed. Our latex breathes, ensuring you get a cool and comfortable night’s sleep. Talalay latex is created using an all-natural process from the Rubber tree. The foam is highly adaptable, temperature regulating, and incredibly durable. As a denser, heavier foam, Latex provides stability and support for every sleeping style.